This series combines the world\'s top water level technology , in order to further meet the needs of all users , in addition to excellent water resistance and reliability beyond , in terms of earthquake resistance and drop resistance have been improved to show a new face in before measurement industry colleagues , he will become the standard of measurement, project leader of a new generation of measurement . Automatic product levelizer Ping built automatic magnetic damping compensator , slight inclination of the instrument automatically corrects the outside temperature changes , the impact does not affect the light stability of the instrument . In addition , the instrument also has a simple horizontal angle measurements and the horizontal distance measurement capabilities for civil engineering, construction , water conservancy and various engineering fields. 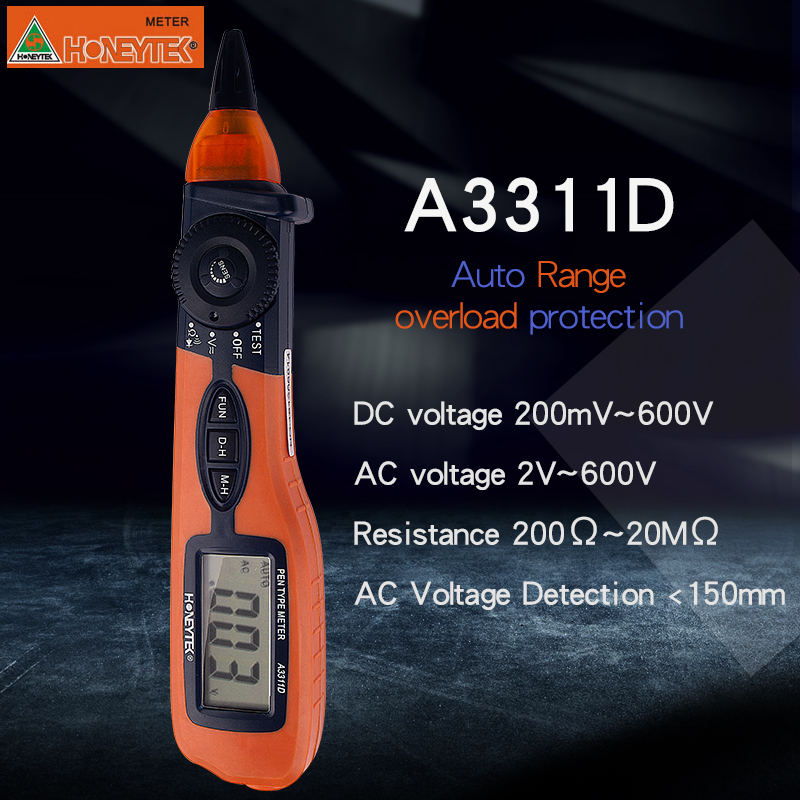 The new imported materials composed of magnetic damping compensator superior in terms of vibration, shock , and other environmental changes have a strong ability to adapt to high compensation accuracy , large compensation range and return quickly. Superior waterproof IP66, temporary immersion underwater resistant , sealed waterproof design effectively avoid the impact on the environment . The system does not fog inside the telescope can be measured normal operation . Automatic slip design not only feel comfortable, but also effectively avoid due to vibration , transport factors , accidentally Shuaidie , shock caused by jumping off the tooth or teeth phenomenon . Excellent telescope system , with high resolution, clear and bright field of view characteristics , effectively alleviate eye fatigue . 0.3m ( away from the center of the instrument ) of short -horizon for measuring bring a broader range. Integrated design using the body effectively protect the objective lens system , waterproof while maintaining accuracy and more stability. Resolution (JIS standard ) 4.0 " 3.5 " 3.0 "